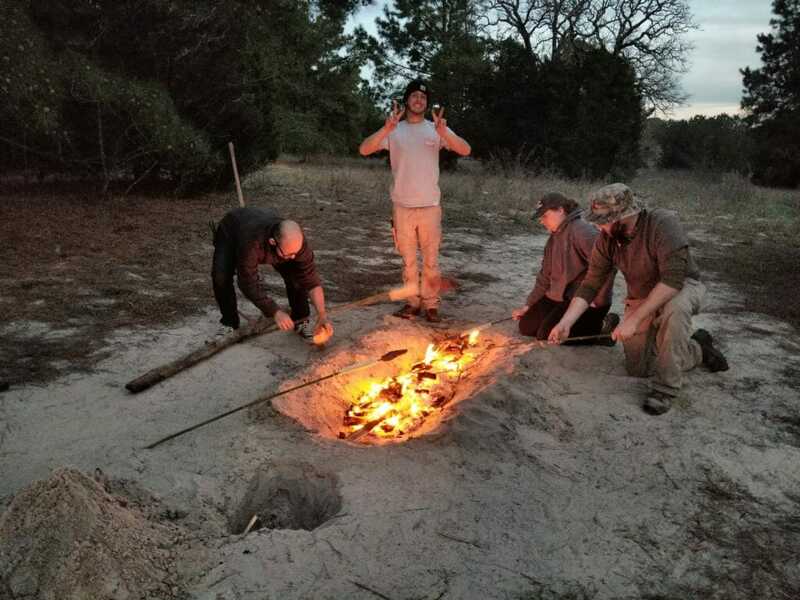 The Survival Circle Camps offer three unique camps to hone your skills. As you progress through these camps, you will move from a basic level of knowledge to an advanced level. And finally to the outdoor adventurer level. The Survival Circle begins with First Circle camp. The next camp is the Advanced Survival Training. Which is the Second Circle. Then, with these two Camps under your belt it’s time for graduation; THE EDGE. Each of these three camps build up your experience and skill level. My goal is to build your skill level as you pass through each Circle course. The benefit of this way of training is the high level of actual field experience you gain. First Circle is a 6-day survival program to help you develop the important skills you need to survive. The Second Circle increases one’s outdoor and survival skill level . 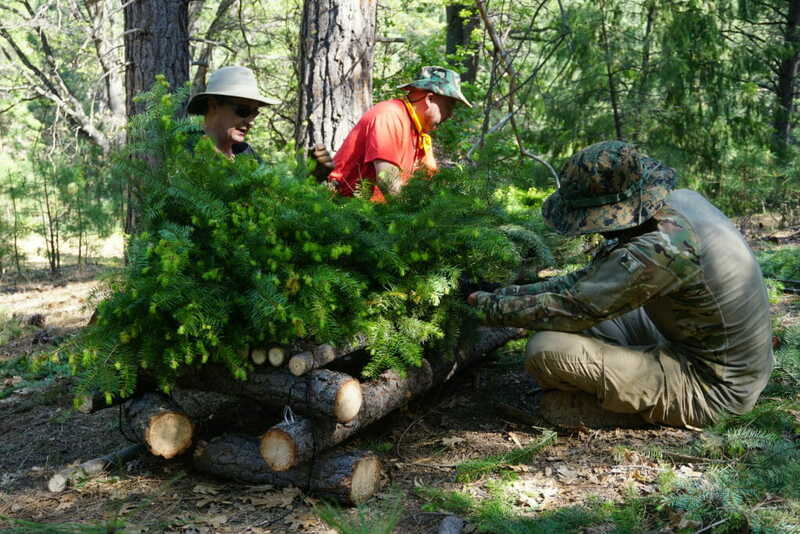 The Second Circle, advanced survival training, is your next camp to attend. The EDGE is our extreme survival adventure and the third camp in the Circle series. 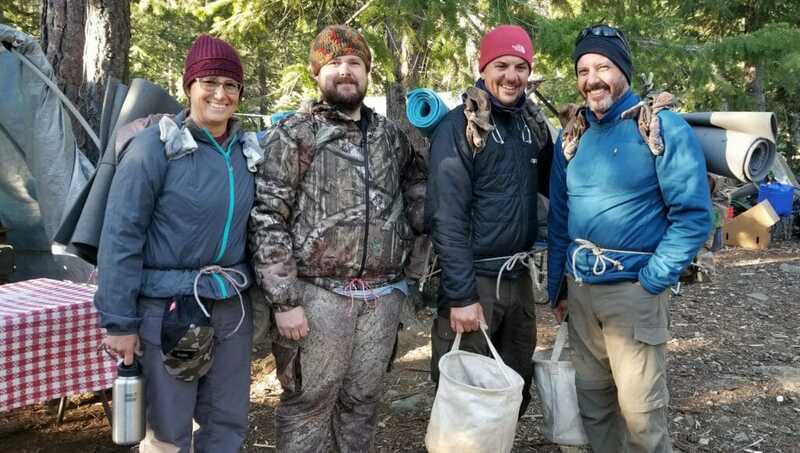 Wilderness Immersion is an extensive, 28-day survival-training adventure. See course page for a description. Winter camping is challenging. Our cold weather survival training prepares you for it. Join us each March near Austin for Lifesong Outdoor Survival Training.